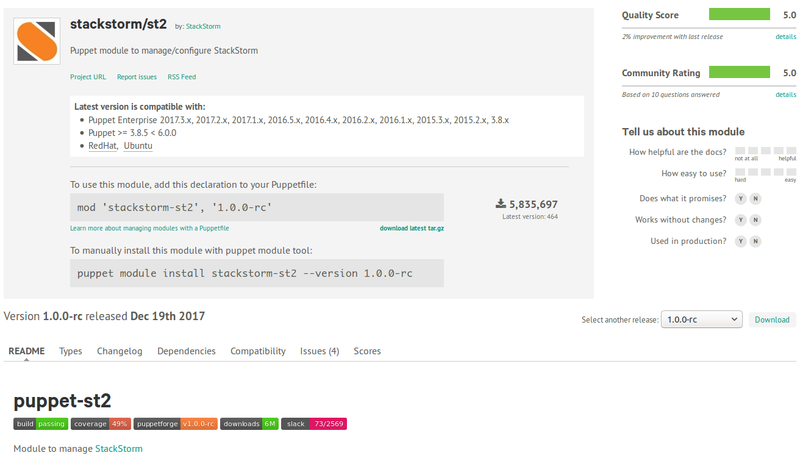 Hey folks – StackStorm 2.7.2 has been released. We’ve fixed a bug affecting sensors, improved Jinja rendering, fixed a couple of Web UI bugs and improved the LDAP & RBAC handling for Enterprise users. This is a recommended update for all users. Read on for the details. PerfSonar is a super handy toolkit for measuring network performance between any two points. Combine this with the Guest VM built into the Extreme SLX series of switches, and you can easily run performance tests between any two points on your network, measuring performance, latency, jitter, MTU, path taken, etc. 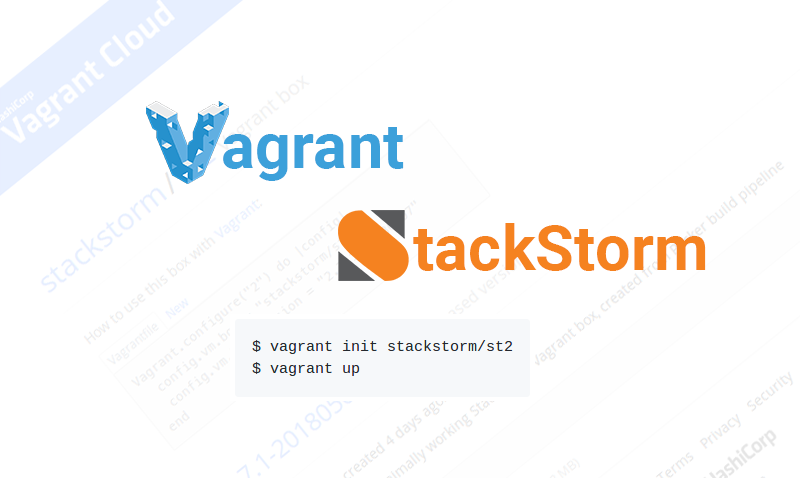 Combine that with StackStorm, and you can easily run those tests from Slack. No need to even login to a switch. Read on for more about how to set this up. Packet Captures are a necessary evil when you need to prove network innocence. But they’re tedious to configure, collect & analyze. What if you could simplify the setup, collection and viewing? That’s what we’ve done here, combining StackStorm, Extreme Insight Architecture, CloudShark, and of course Slack.